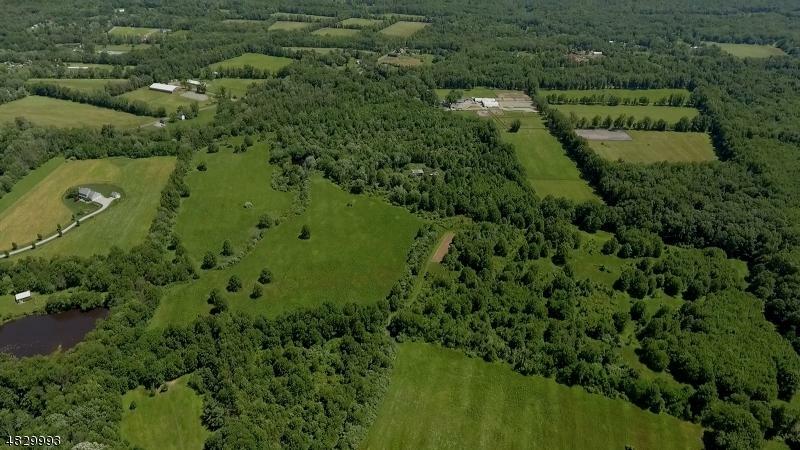 Beautiful 105 Acre Property Offered For Sale. A Private Oasis of Level Fields and Light Woods. Zoned AR-2, Close to Route 12 and Flemington. 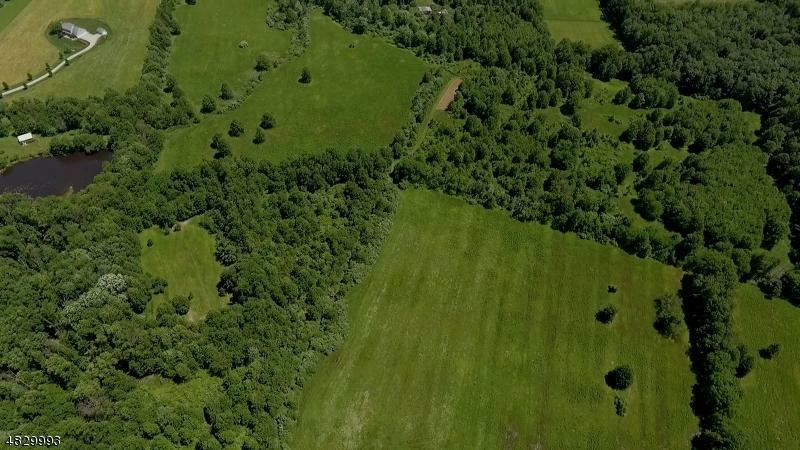 Ideal for Agriculture, Organic Farming, Solar Farm, Equestrian, Farm Animals, Dog Breeding/Training, and/or a Magnificent Estate Lot, Possibly Several Magnificent Estate Lots, and Also Possibly an Airstrip. Picturesque Private Drive from Barbertown-Idell Road. 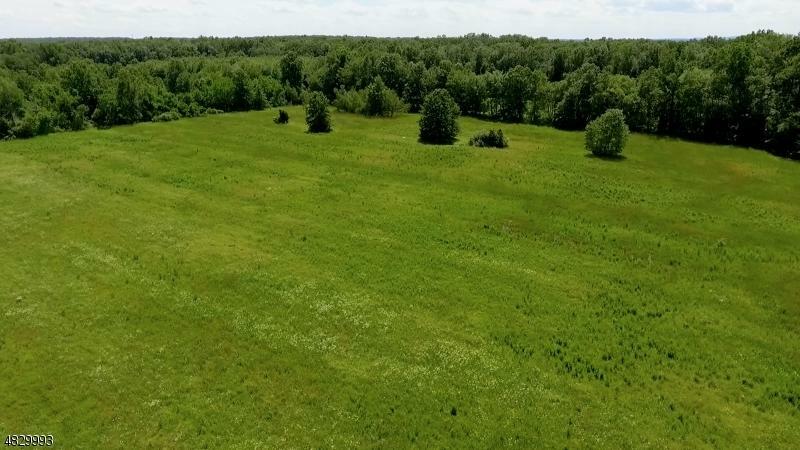 With 105 Acres, a Buyer has the Flexibility to Do Any One or Combinations of the Above Uses. Less than 15 Minutes from Flemington's Liberty Village Premium Outlet Mall. 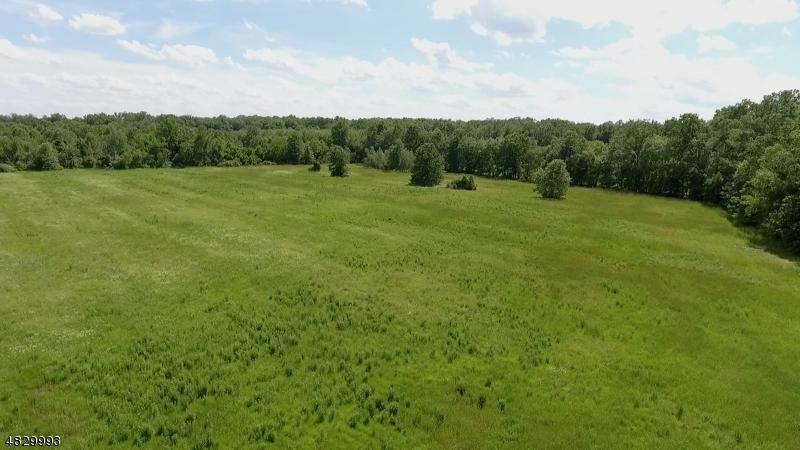 Currently, the Property's Fields are Being Farmed for Hay and it is Taxed Under Farm Assessment. Property is NOT in Any Conservation or Preservation Programs, and has NO Deed Restrictions.